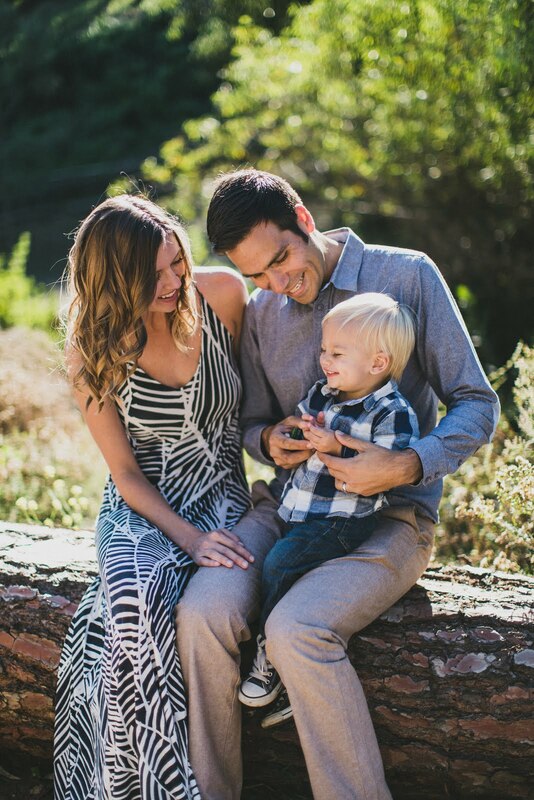 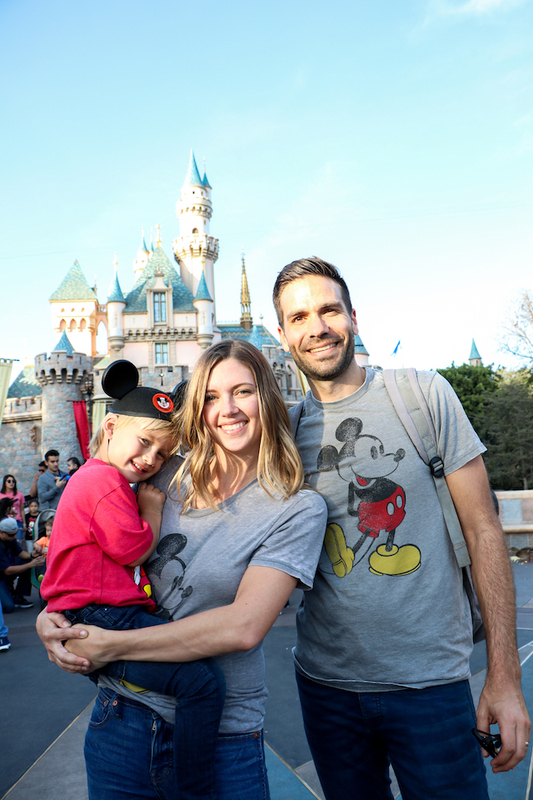 brooke: Everett's first trip to Disneyland. 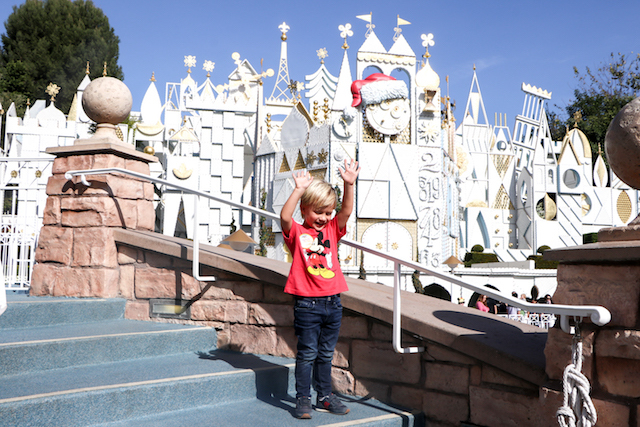 Everett's first trip to Disneyland. 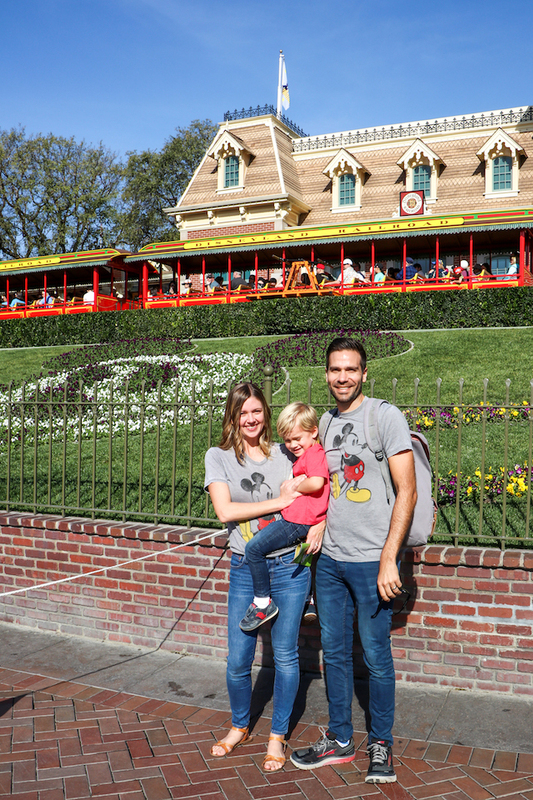 If you had told me I would be the person who would buy matching shirts for our family to wear to Disneyland for Everett's first trip, I would have rolled my eyes. 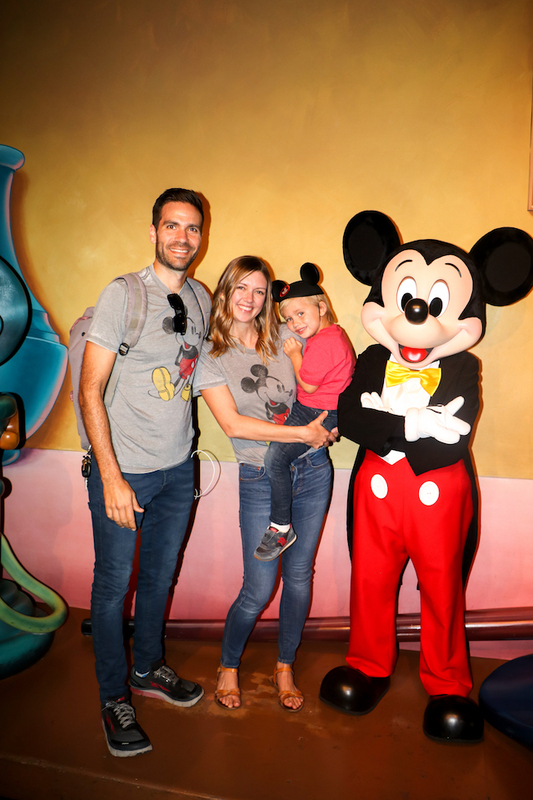 Yet, I am the person who bought those shirts, was so excited to give them to my 3 1/2 year old son, and looked forward to this day for a long time. 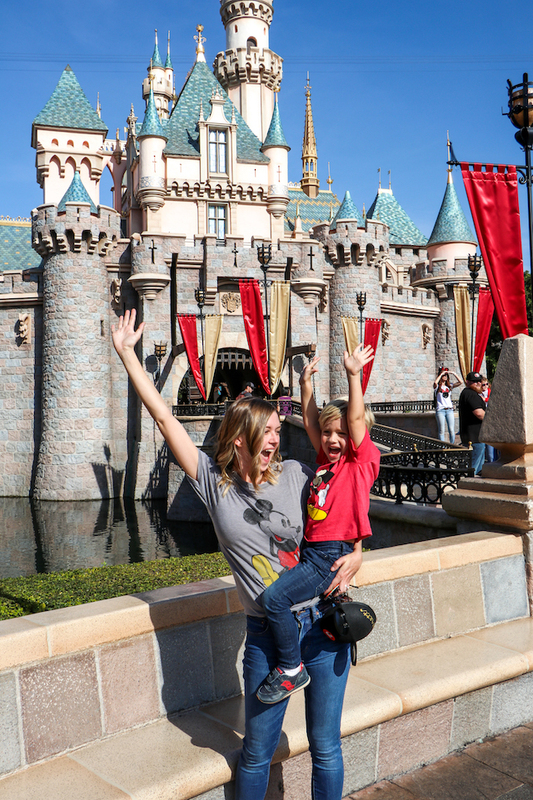 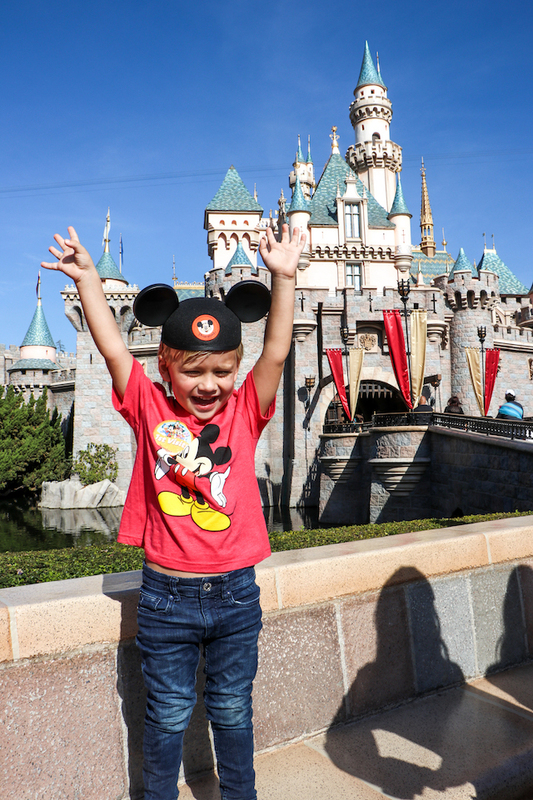 We left Cambria with Grandma and had a special day at Disneyland, just the three of us. 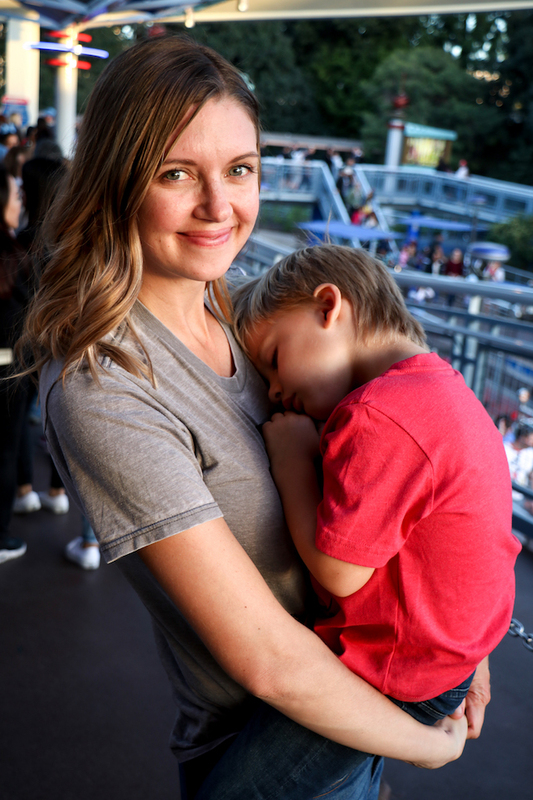 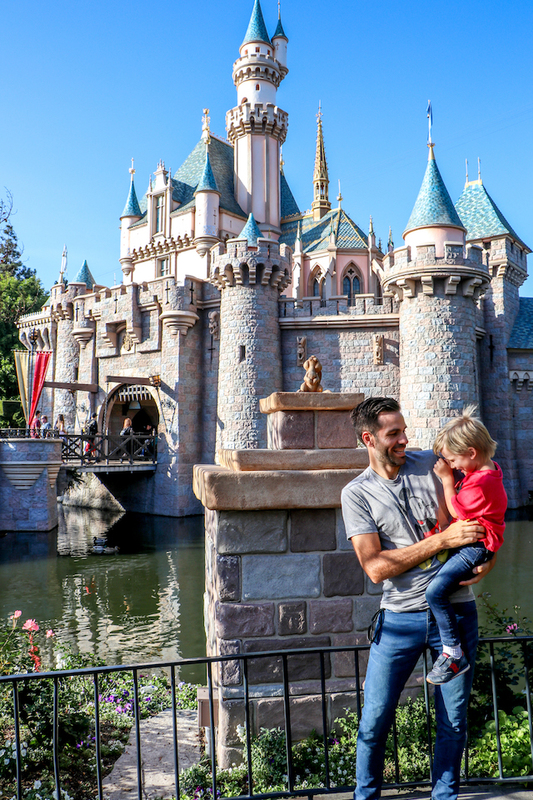 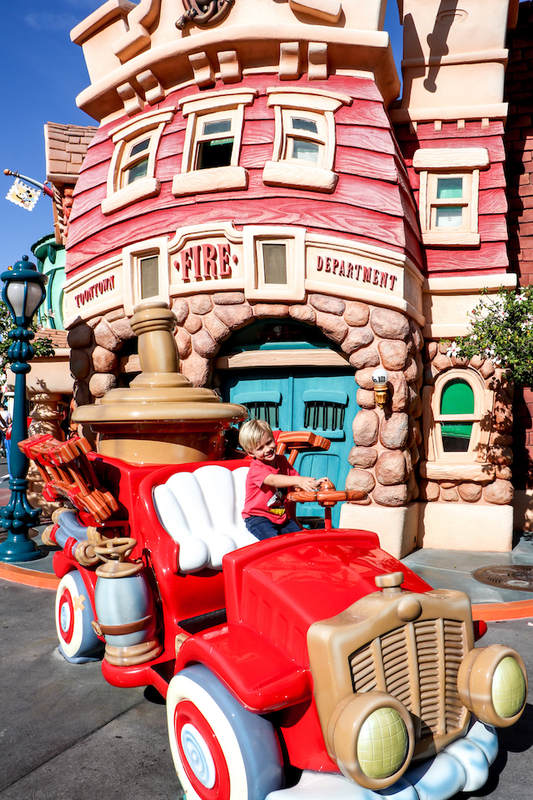 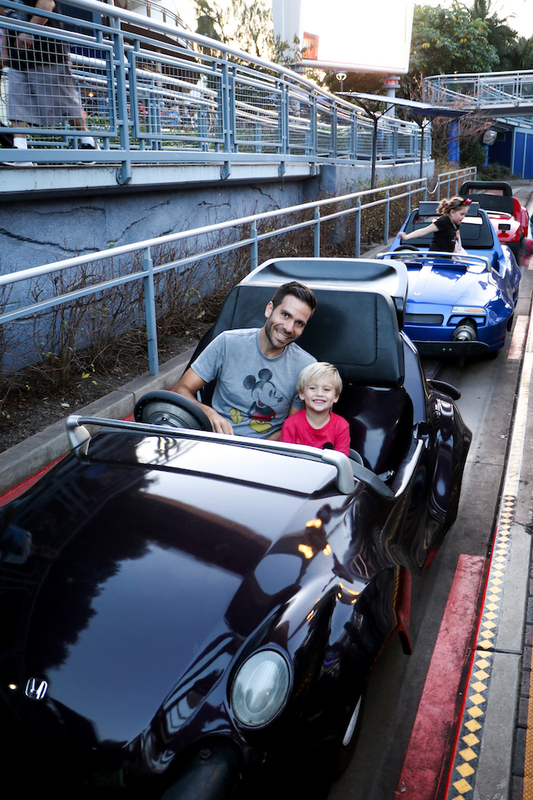 After the park closed, as we were walking to our car with an exhausted boy in my arms, Matt and I were sharing how we were both so sad the day was over. 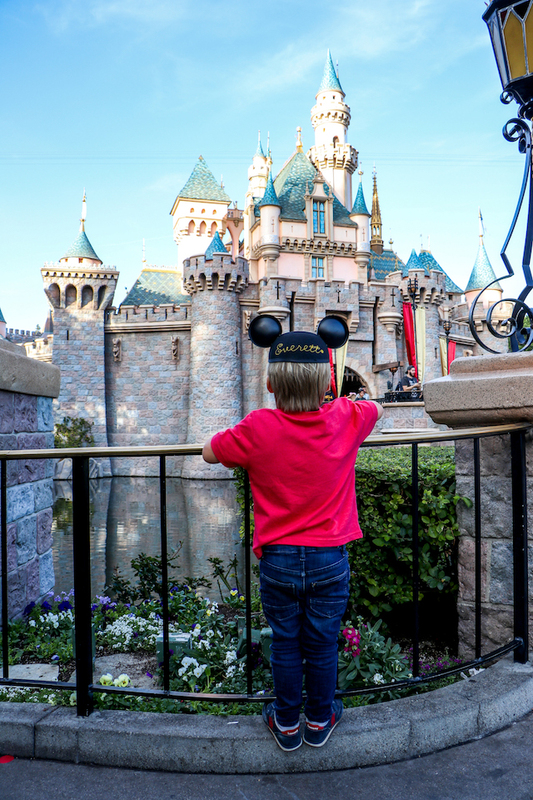 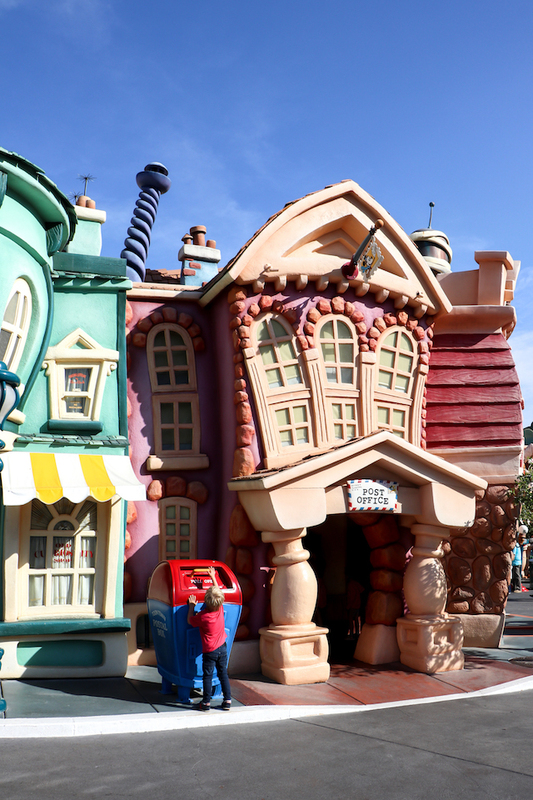 I remember growing up, and we would go to Disneyland once a year, and always feeling that same sense of sadness when the end of the day came. 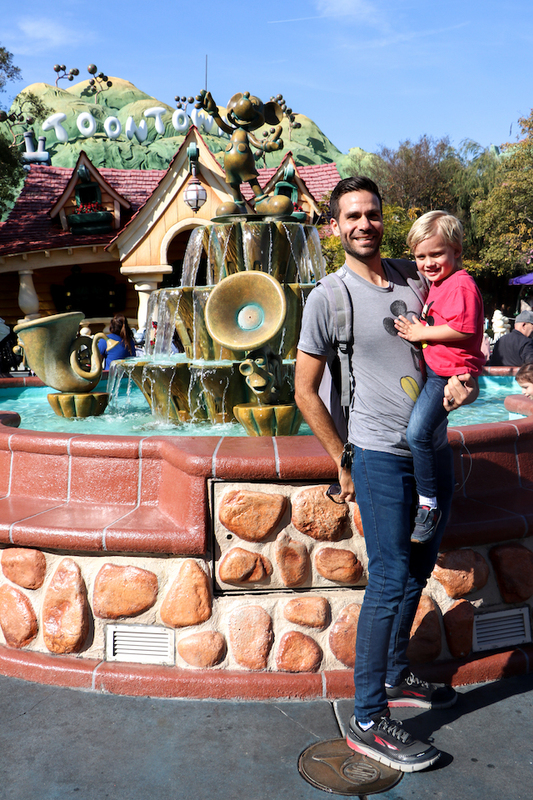 It was a pretty magical day, and we are already scheming ways to get back.